If you liked this show, you should follow diamondbshow. Charley & Tracy Vega are the Co-Founders of Simple Self Defense for Women® an award winning company that promotes the personal safety of women and children through their PBS TV Show, Keynote Speaking, DVD’s, and their very popular Seminars and Workshops. They specialize in self-defense for women from ages 9 to 91 with a focus on How to Simply Escape an Attack, NOT Stay and Fight! Charley & Tracy are the TV shows stars and hosts. 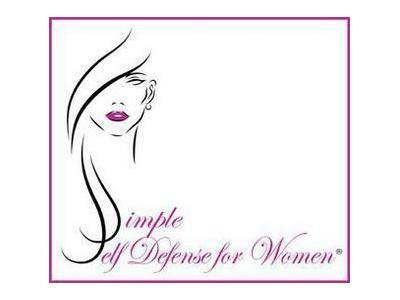 Simple Self Defense for Women® has been featured on Lifetime television’s The Balancing Act, The John Tesh Radio Show, CBS Affiliate WKMG Local 6 News, ABC Affiliate WESH Channel 2 News, WNZF Radio, The Daily Buzz, GalTime TV, the Daytona News Journal, Channel 13 News, My Bliss Magazine, Power Women Magazine & Radio show & numerous others.